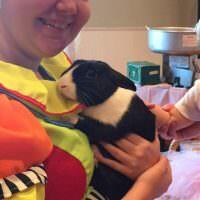 We take a room full of children, and we work to capture their Hearts and Imagination. 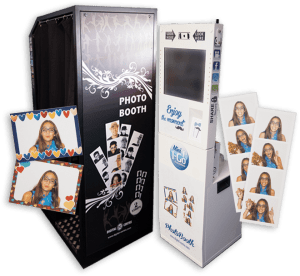 We offer more than just a set of activities, we deliver a High Energy and Interactive party Experience. 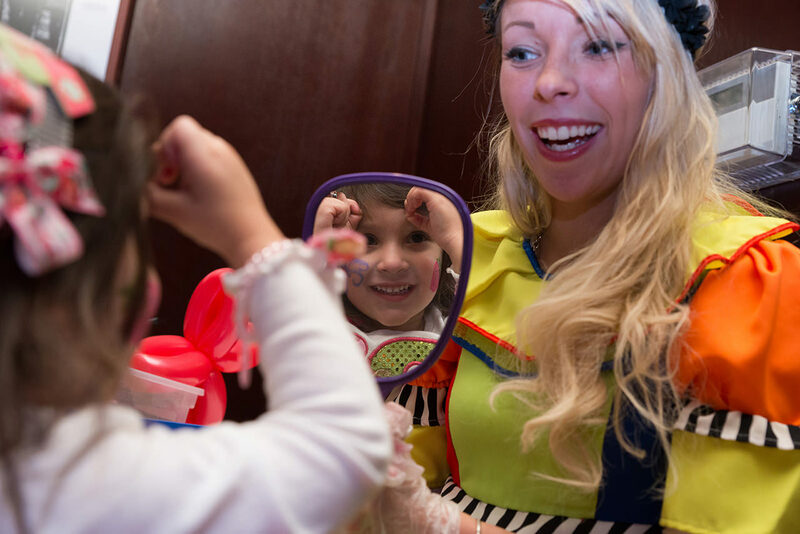 Clowns.com can transform your kids birthday party, holiday, or event into an exciting, unforgettable experience. 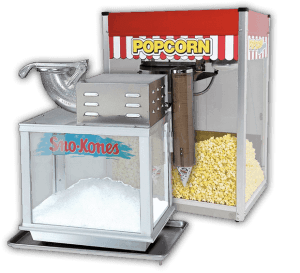 Imagine the look on your kid’s face as they interact with their favorite character, make friends with a new clown, eat cotton candy, and play in a bounce house. 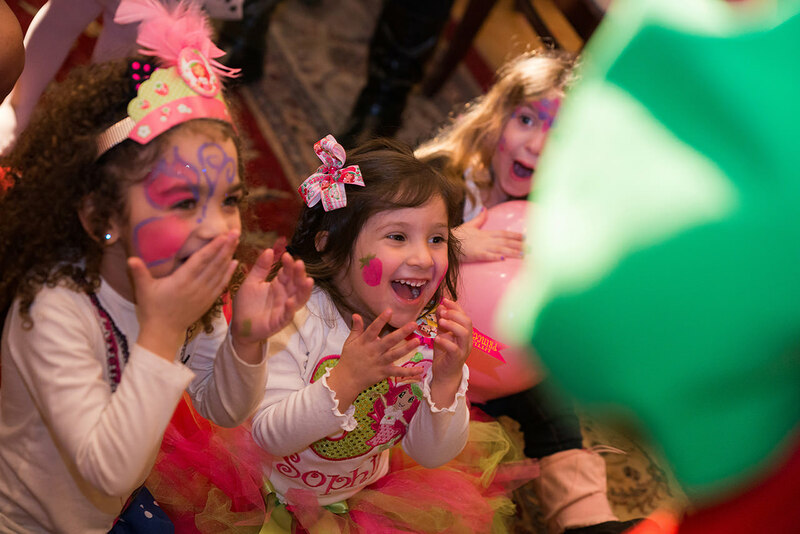 Our exciting kids party packages are guaranteed to entertain guests of all ages and put a smile on everyone’s face. 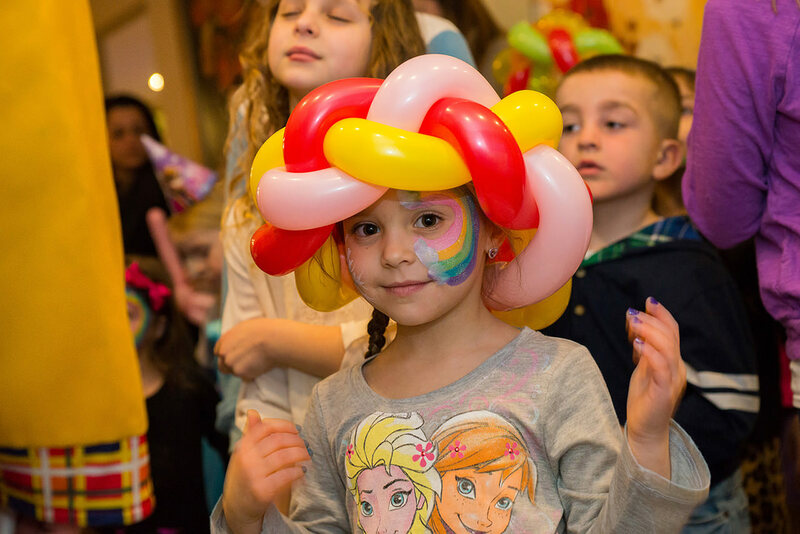 For the best children’s birthday party clowns and entertainment, Clowns.com proudly serves the greater New York area. 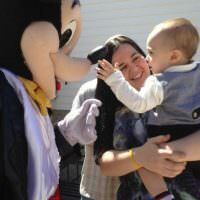 Invite us to your kids party in New York City, Long Island, Westchester, Brooklyn, Queens, Bronx, or Manhattan. 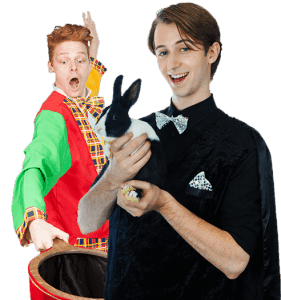 Among our fun party guests are kids birthday party magicians who will delight both children and adults with their elaborate magic tricks. 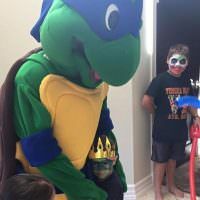 Surprise your little prince or princess when you have Clown.com bring a princess for kids birthday parties or invite their favorite character to wish them a happy birthday! 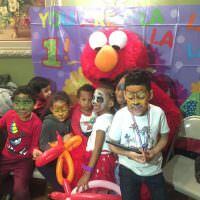 Beyond characters and clowns, Clowns.com also offers face painting for kids birthday parties, bounce house rentals, photo booths and other fun activities. 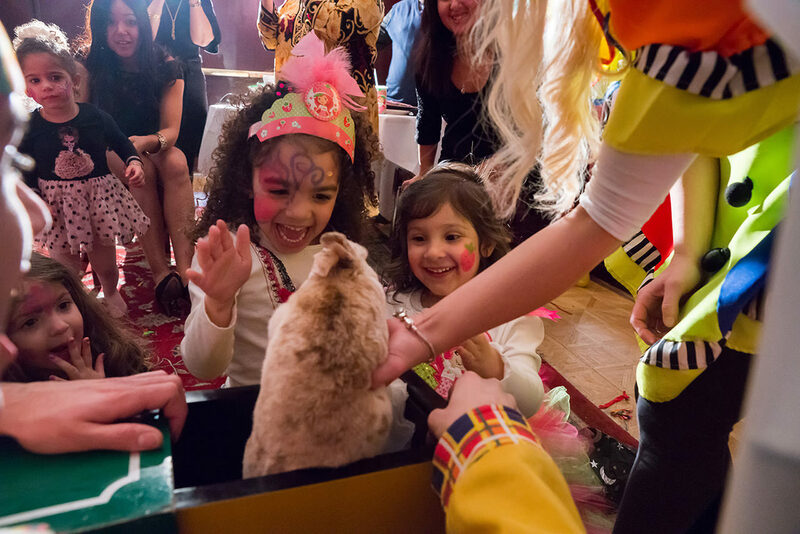 Customize your perfect event with our range of packages featuring princesses, magicians, characters, clowns, pirates, and fairies. 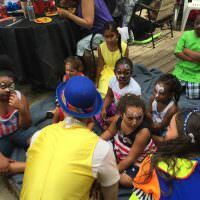 Clowns.com is all you need to provide the best children’s birthday party entertainment that will be sure to make your kid’s birthday one that they will never forget.